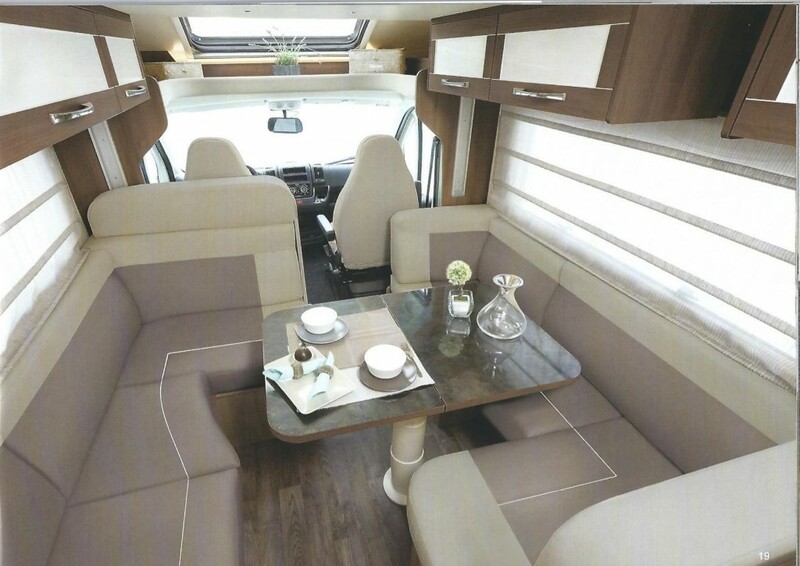 The Spacious Lo-Line model Auto-Roller 707 4-6 berth is a luxury Fiat based motor home with a 130bhp turbo diesel, 6 speed manual gearbox, that any family could get used to. To complement this it has ABS brakes, cruise control, cab air conditioning and power assisted steering. 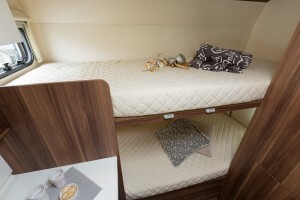 The Dinette area has a unique double “L” shaped lounge layout with an electric drop-down double bed, ample daytime seating for 6 or more people with generous rear twin bunks. 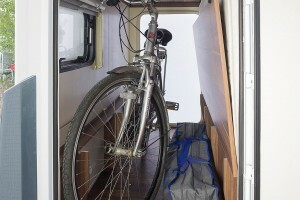 The bottom bunk can be stowed up to create a large storage/garage area.